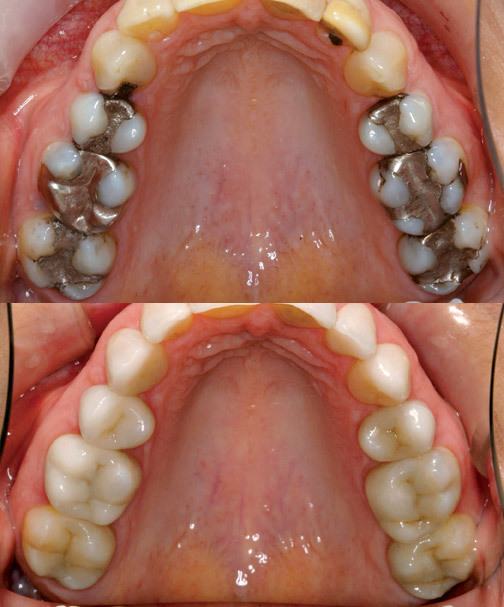 Our office has recently installed CEREC® equipment, which provides for on-site creation of natural-looking ceramic fillings – in a single visit. We use a digital camera to take an optical impression of the damaged tooth, design the appropriate restoration using CAD software and mill tooth-colored ceramic on-site in about 10 minutes. There’s no need for a temporary and return visit. From tooth preparation to placement and bonding, a patient can have his or her smile restored in less than an hour. We can help you achieve a white smile and more confident you. Call (860) 875-9000 for your appointment today. © 2014 Tolland Family Dentistry Inc.